Adam Equipment offers a comprehensive selection of precision balances, analytical balances and moisture analysers created for laboratories. Durable construction and smart features make Adam balances ideal for all lab applications, including weighing chemicals, pharmaceutical processing and quality control checking. Designed for laboratory professionals, Adam's digital balances and moisture analysers are easy to set up and operate, providing reliable weighing results and simplifying complex measurement tasks. 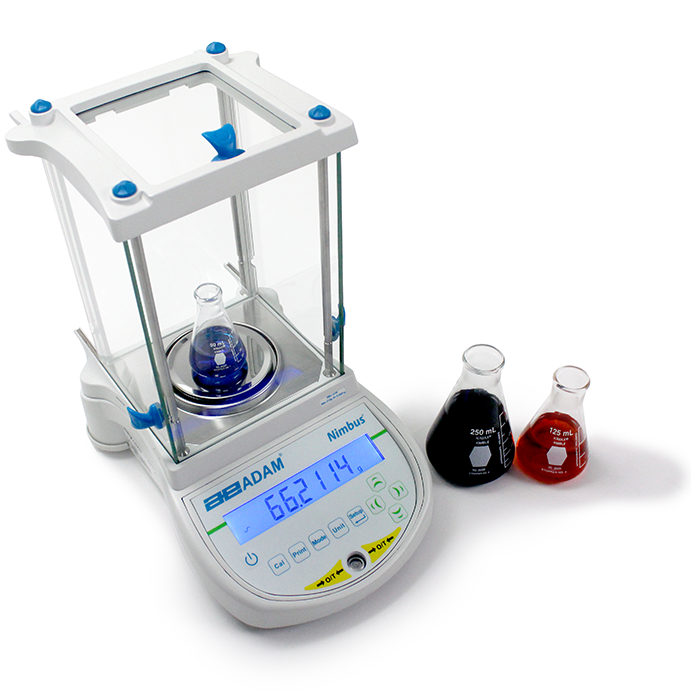 Research and development laboratories rely on Adam Equipment balances for weighing chemicals, powders and other samples. Adam balances and moisture analysers make it simple for materials testing labs to verify construction substances, such as concrete or asphalt. Food processing and manufacturing facilities use Adam lab balances in quality assurance testing, to achieve consistent production quality and to ensure items meet standards. Researchers and lab professionals worldwide turn to Adam for laboratory weighing solutions that deliver speed, performance and exceptional value.